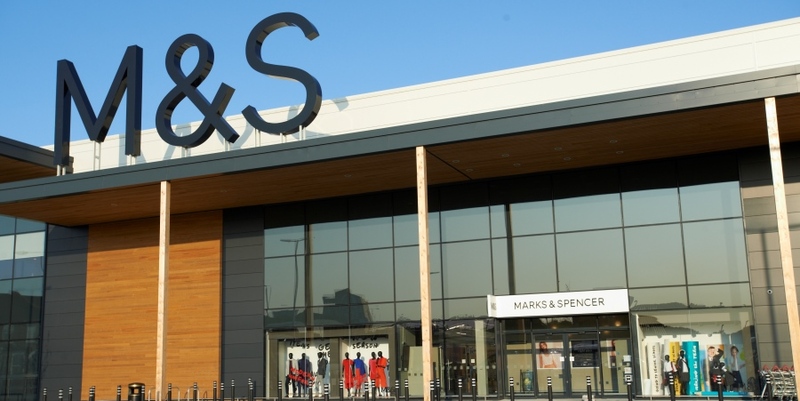 Marks & Spencer saw like-for-like revenue decrease 2.1%. Marks and Spencer Group plc (M&S) has reported its food revenue is down by 0.2% and like-for-like revenue is also down by 2.9%, reflecting tough trading over the 26 weeks that ended on 29th September 2018. According to the M&S half year results, the retailer has seen tough trading, including fewer promotions and price investments. As a result, gross margin is down by 25 basis points (bps). In May, M&S set out nine key pillars of its first phase of ‘restoring the basics’ transformation agenda. The retailer opened 22 new food stores in this period but reported revenue was adversely impacted by the timing of Easter. M&S has explained it is at the early stages of reengineering its food categories and development pipeline in order to broaden the appeal and frequency of visiting shoppers. It is hoped that this will tackle the falling revenue. The retailer has stated it has already reduced the prices of over 100 everyday lines. Sales are also said to have been impacted by the transition of products into the “trusted value” lines, and the retailer expects this pattern to continue in the lead up to Christmas. Illustrations of its actions for “trusted value”, include the Oakham whole chicken at a ‘New Lower Price of £3.50’, the ‘Best Ever’ Burger and ‘Best Ever’ Prawn Sandwich, and the £5 everyday value ‘Stag Tin’ butter shortbread – all said to be highly successful. Steve Rowe, M&S chief executive, comments: “In May I set out in our ‘Facing the Facts’ presentation, the challenges we face and the steps we are taking in this the first phase of our transformation programme. “Against the background of profound structural change in our industry, we are leaving no stone unturned and reshaping our business, its organisation and culture. “This phase is about rebuilding the foundations of the future M&S and we are judging progress as much by the pace of change as the trading outcomes. The third quarter trading update will be 10th January 2019.